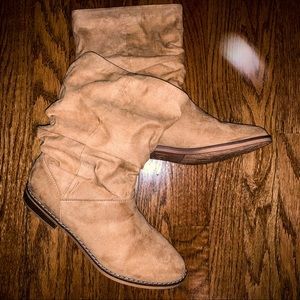 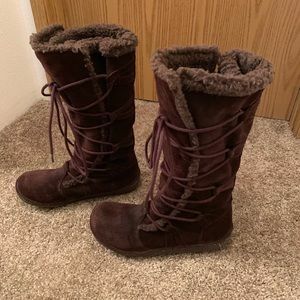 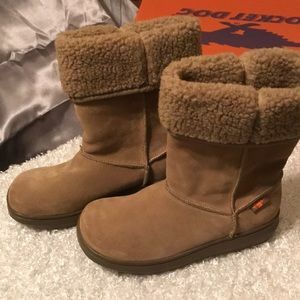 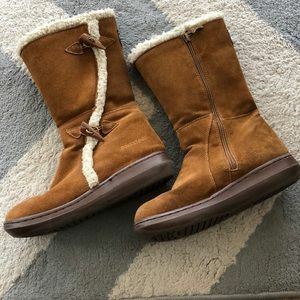 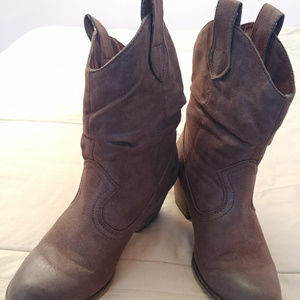 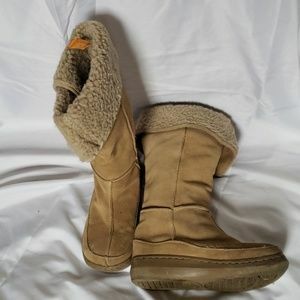 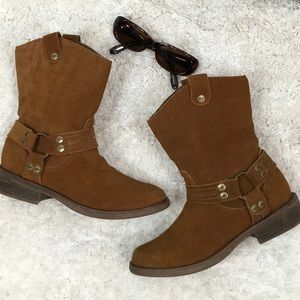 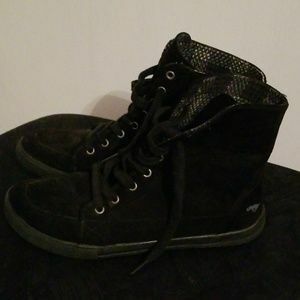 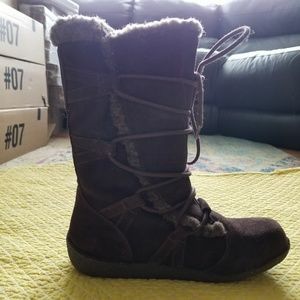 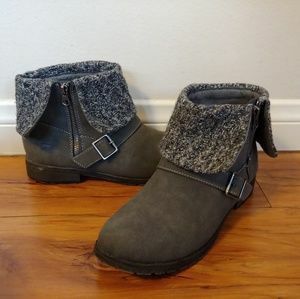 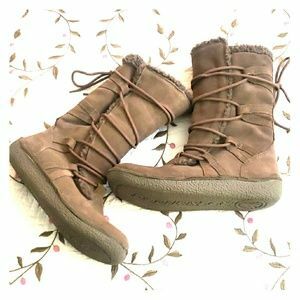 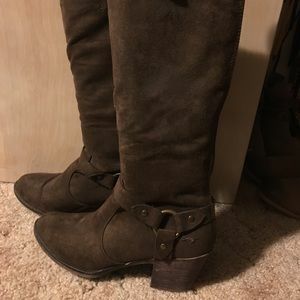 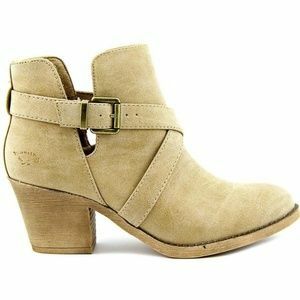 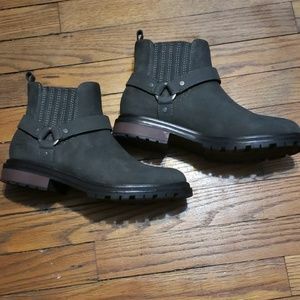 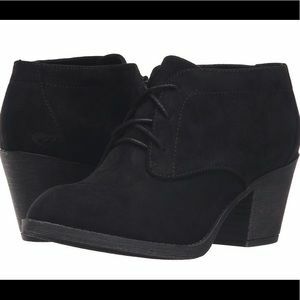 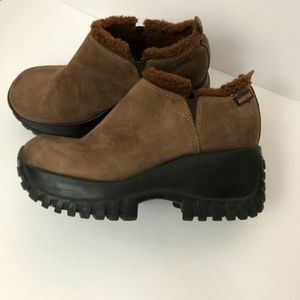 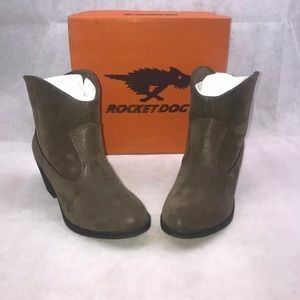 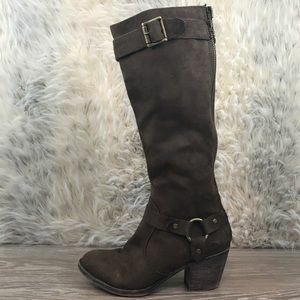 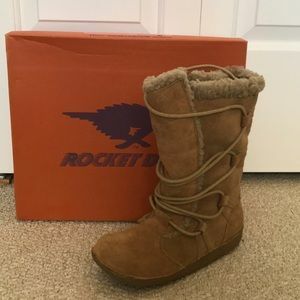 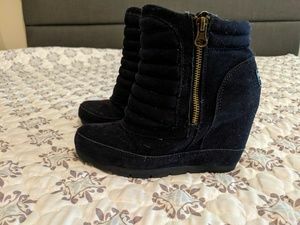 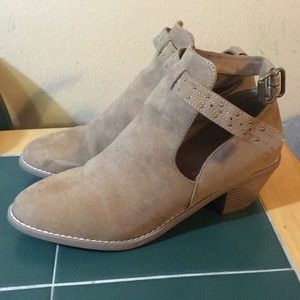 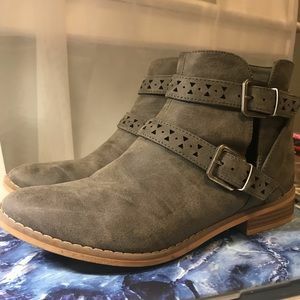 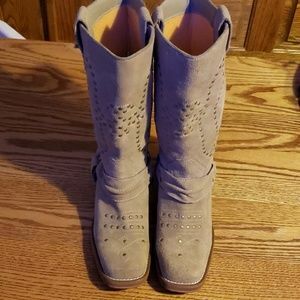 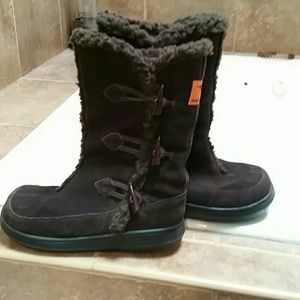 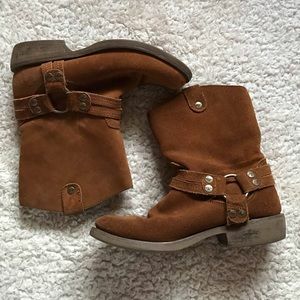 Women's mid calf rocket dog suede boots. 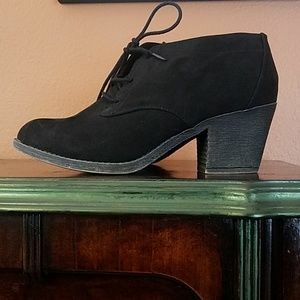 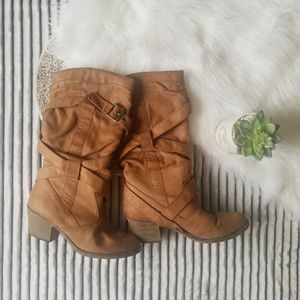 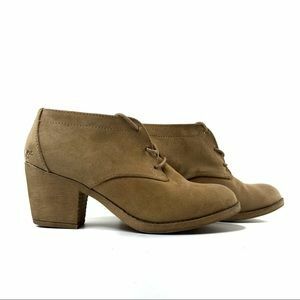 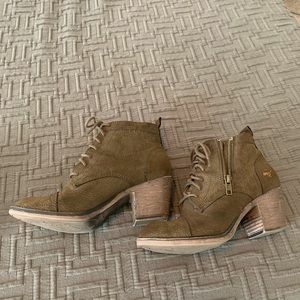 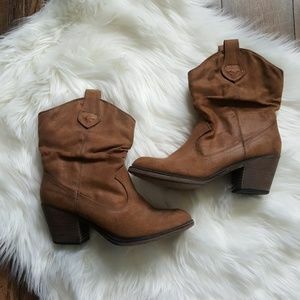 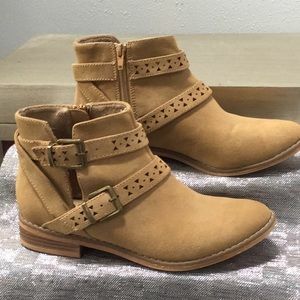 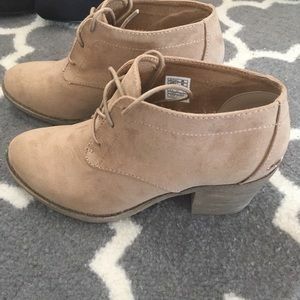 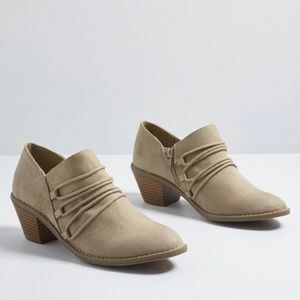 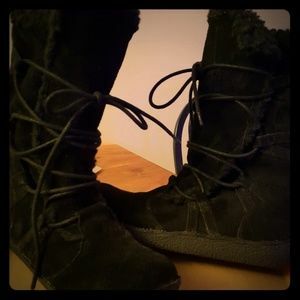 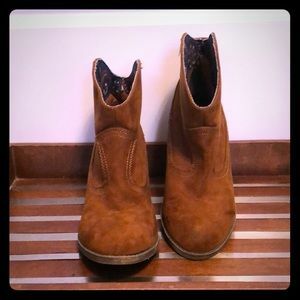 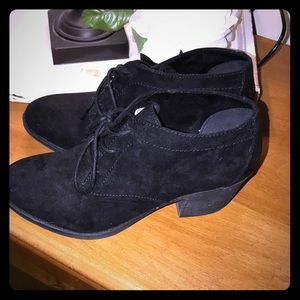 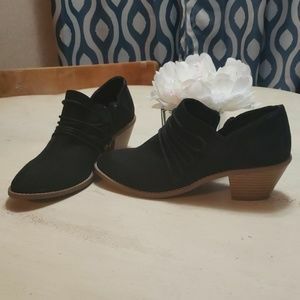 Rocket Dog Faux Suede Lace-Up Ankle Booties!! 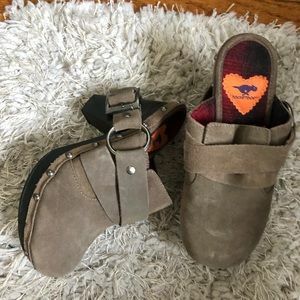 Rocket Dog brown boots with harness buckles.